If you're looking for some mountain adventure, there are few better destinations than Park City, Utah. This popular mountain town boasts plenty to do and see year-round, so you'll never be bored during your Park City getaway. However, Park City is definitely best known for its winter sports scene, especially since it is home to two major ski resorts, Park City Mountain and Deer Valley, where both seasoned professionals and novice skiers can enjoy the runs. If you want to stay as close to the action as possible during your mountain vacation, you should work with Vacatia to book your stay at one of the best Park City ski-in ski-out resorts available. 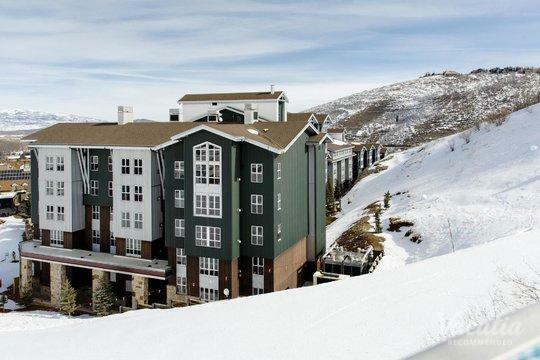 Stay near some of the best runs in Park City by booking one of the Park City ski-in ski-out condo rentals in the area. 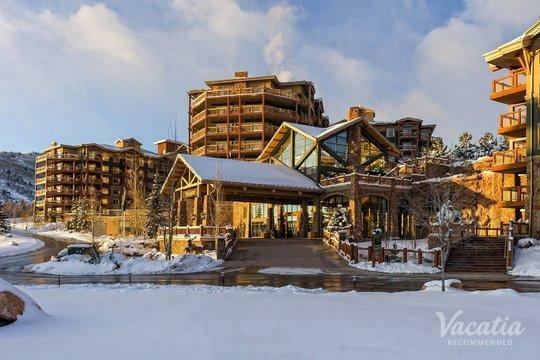 When you book your accommodations through Vacatia, you can ensure that you have access to great skiing as well as a comfortable home base to return to after a fun-filled day on the slopes. 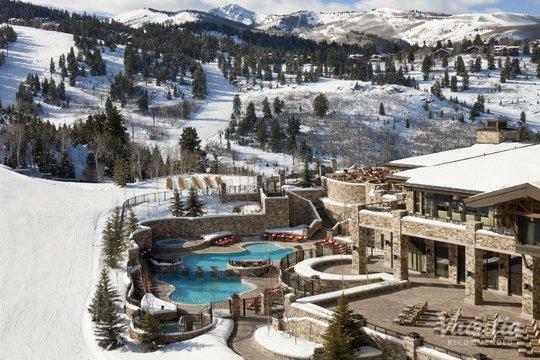 Widely regarded as one of the premier ski destinations in North America, Park City is a spot that every avid skier or snowboarder should visit at least once. 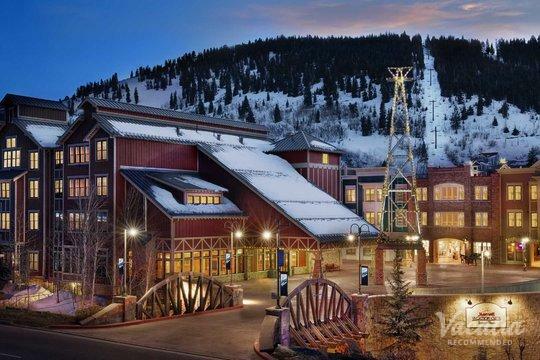 With more than 7,000 acres of great skiing, Park City is a haven for skiers during the winter season, and Vacatia knows exactly how to help you make the most of your ski trip. 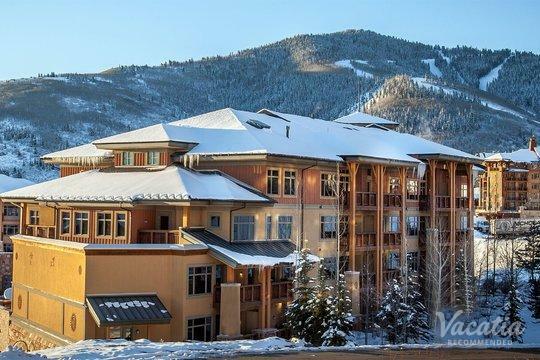 You can find a terrific selection of Park City ski-in ski-out vacation rentals on Vacatia, which will help you narrow down this selection based on your needs and wishes. 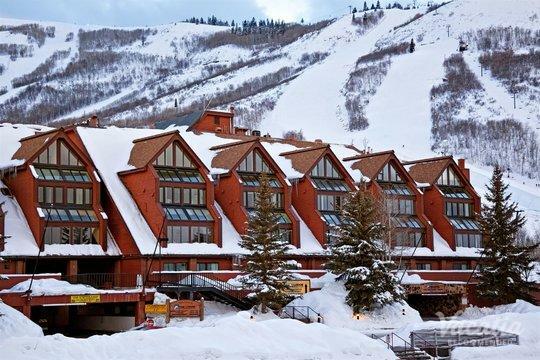 When you book your Park City accommodations through Vacatia, you will not only be staying in a great location on the mountain, but you will also be staying in a comfortable, spacious vacation rental. Every Vacatia rental property features the comfort and space of a condo, so you're sure to feel right at home in this high-quality rental. 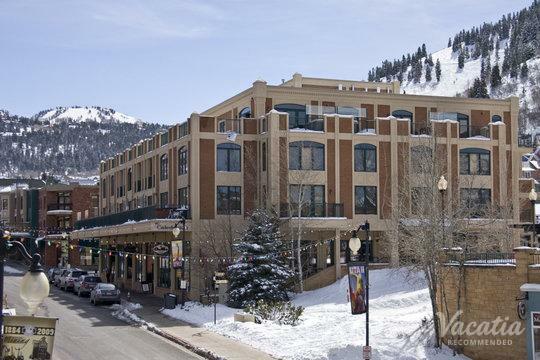 When you stay at a Vacatia rental in Park City, you can enjoy the perfect combination of luxury and comfort, which is sure to make your Park City vacation one you'll never forget. There's a reason why the 2002 Winter Olympics were held at Park City - this mountain boasts some of the best skiing in the country. When you stay in Park City, you can choose to experience one of two major ski resorts, Park City Mountain and Deer Valley. Both resorts boast great runs for skiers of all levels, so you can bring your entire family or group of friends to this beloved ski spot. 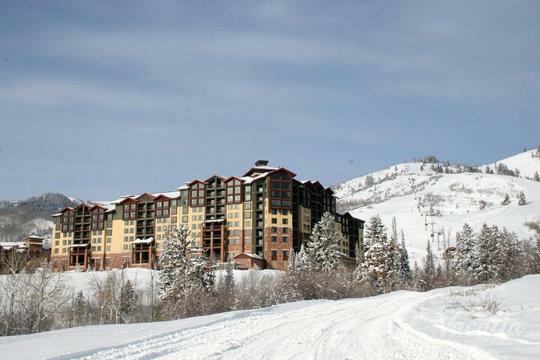 When you stay at a ski-in ski-out resort, you will be able to make the most of your time in the mountains of Utah. So start planning a mountain getaway you will never forget - work with Vacatia to find the perfect ski-in ski-out rental that will quickly become your beloved home away from home in this idyllic mountain town.